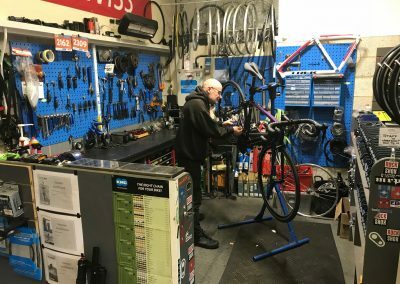 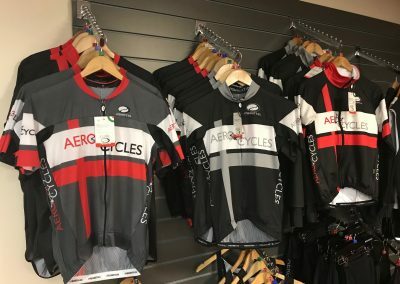 Aerocycles have a large showroom and workshop located just outside Haverhill town centre. 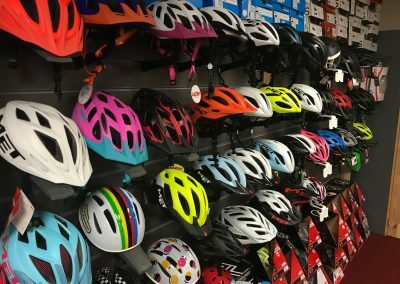 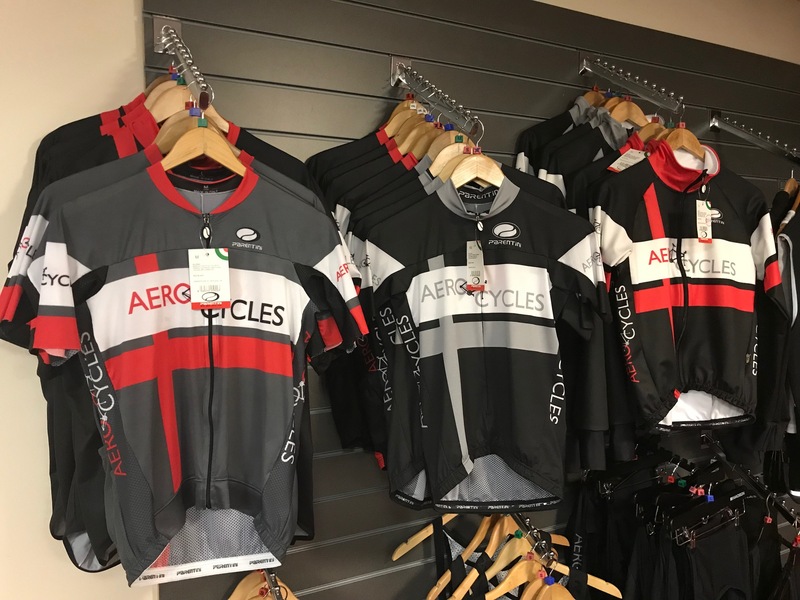 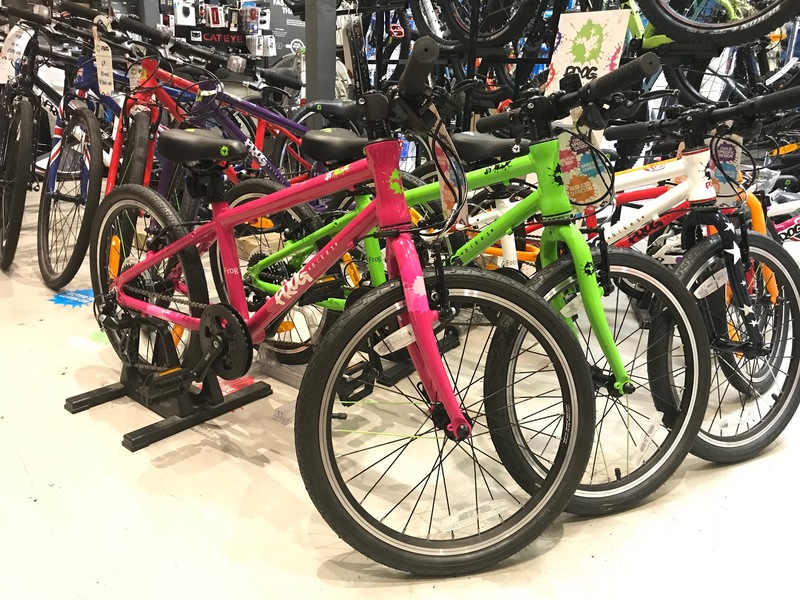 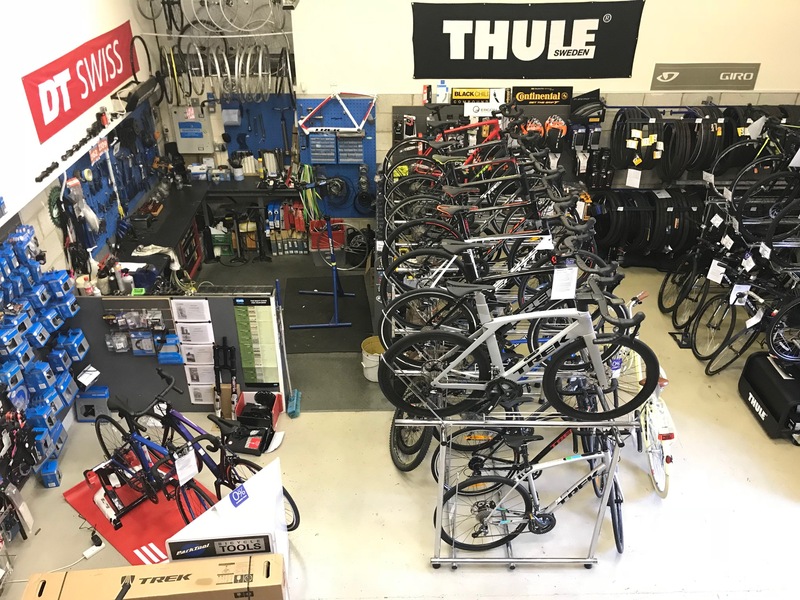 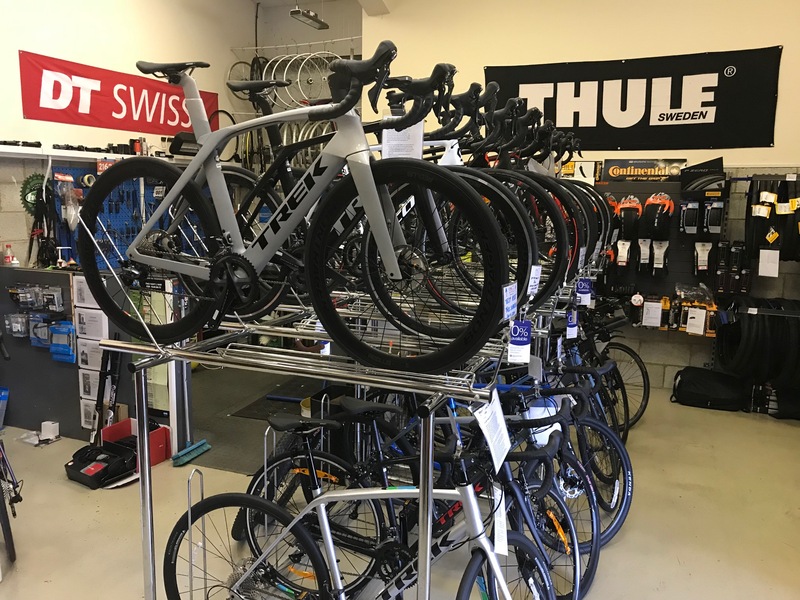 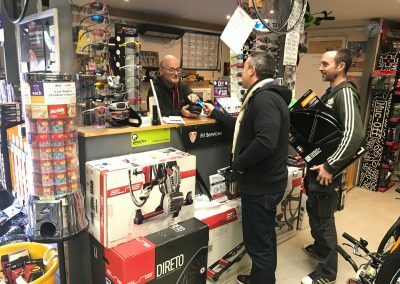 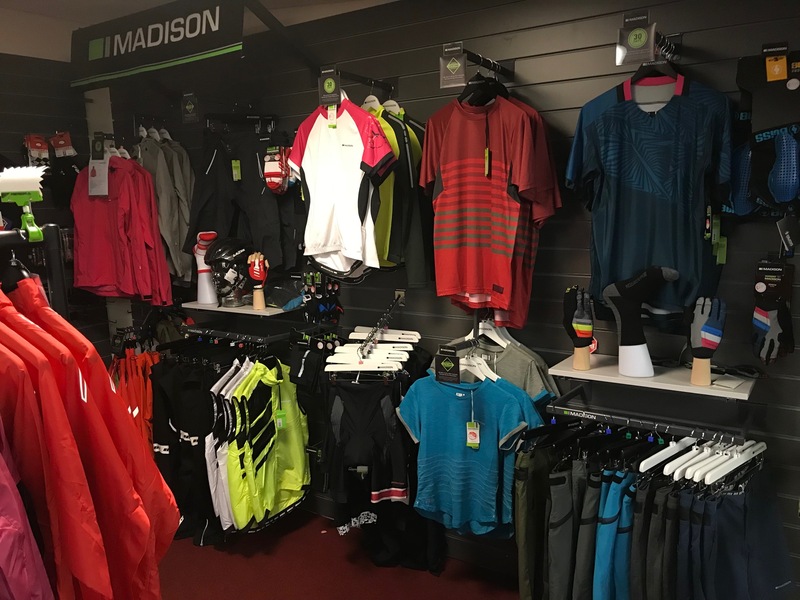 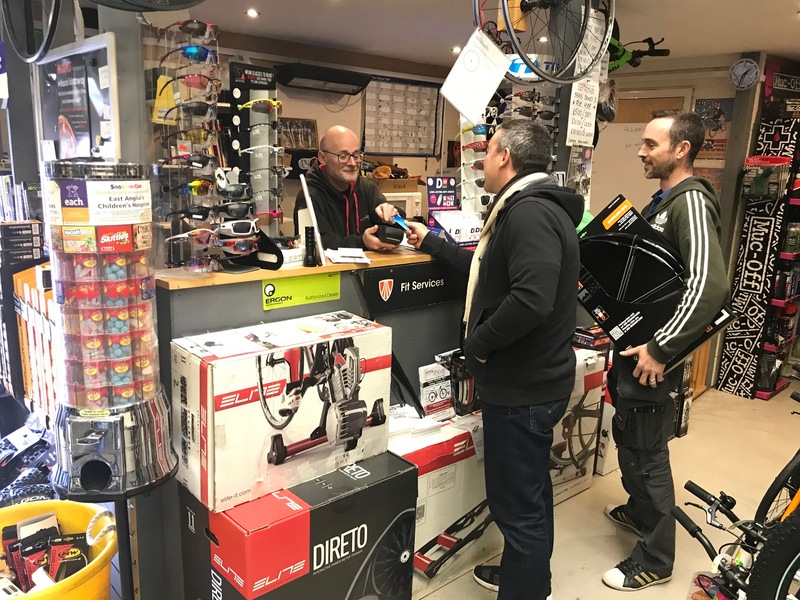 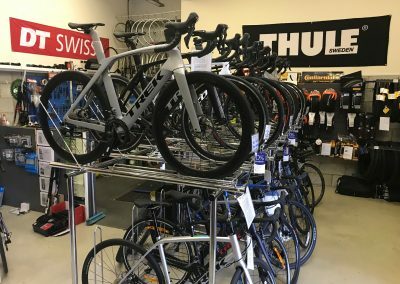 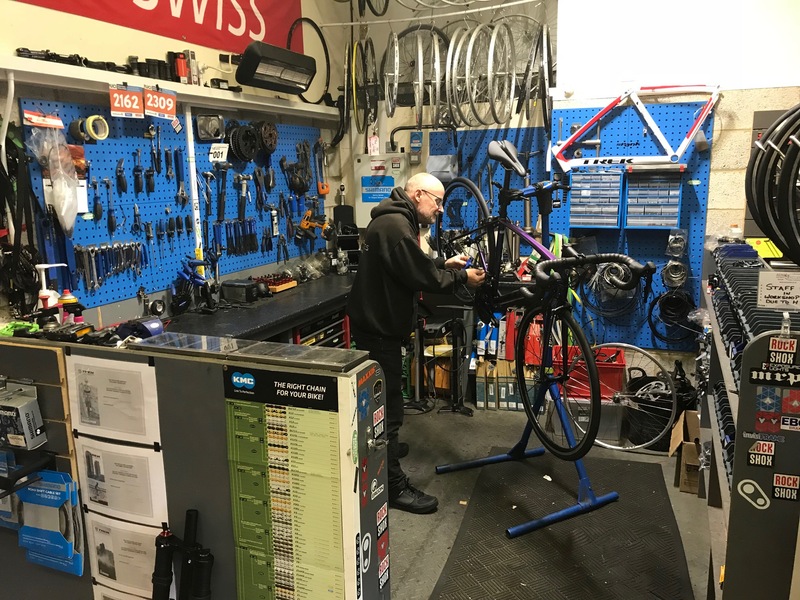 With plenty of parking outside, it is the ideal place to come and look for your new bike, or browse the extensive range of clothing and accessories. 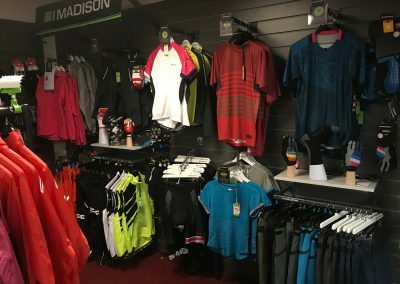 See the gallery of images below.